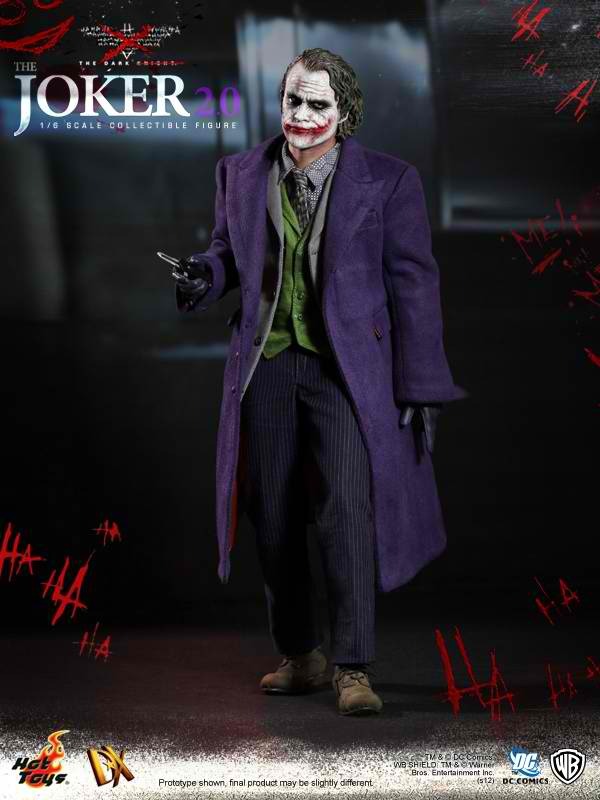 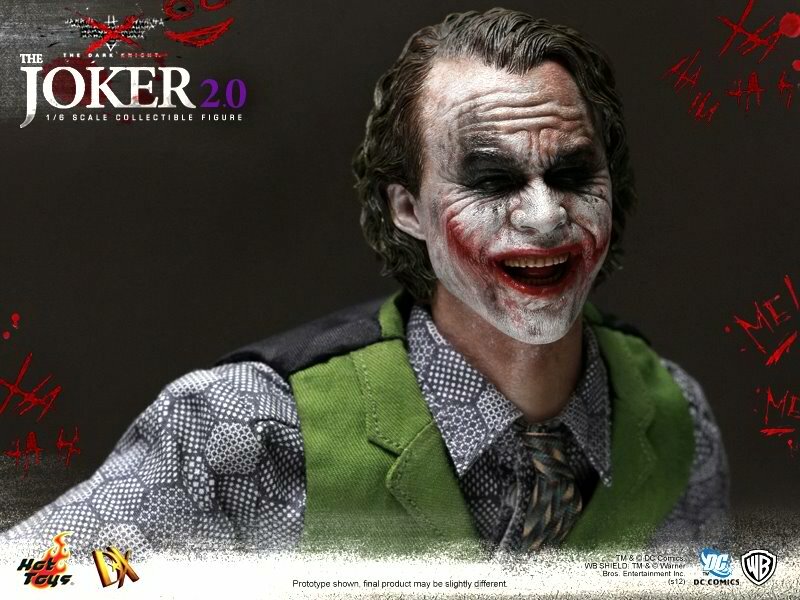 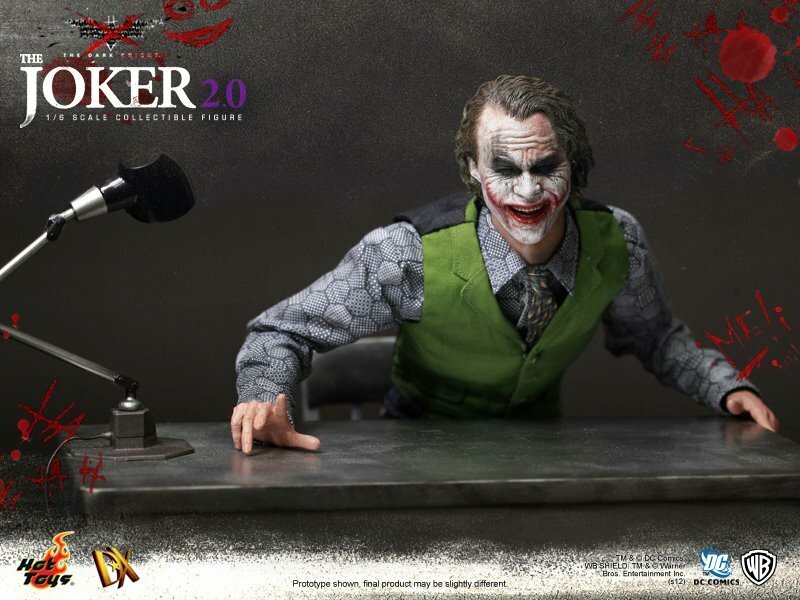 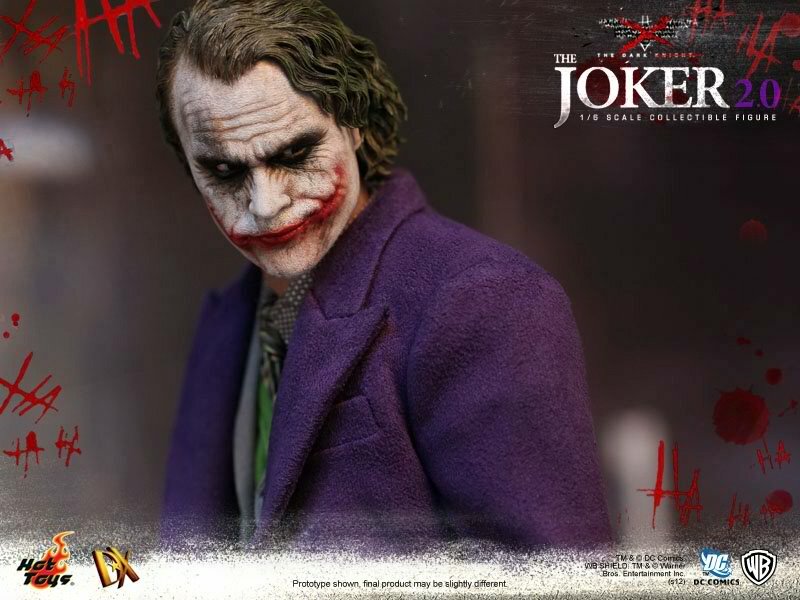 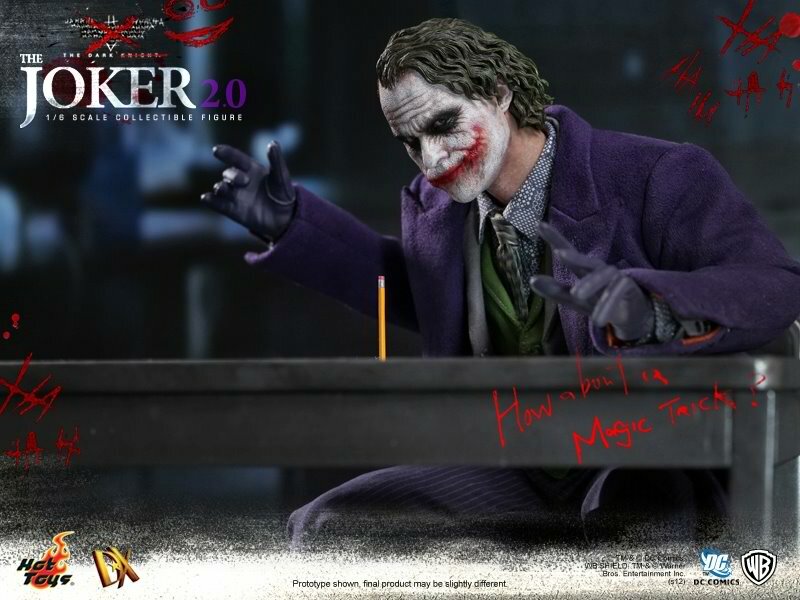 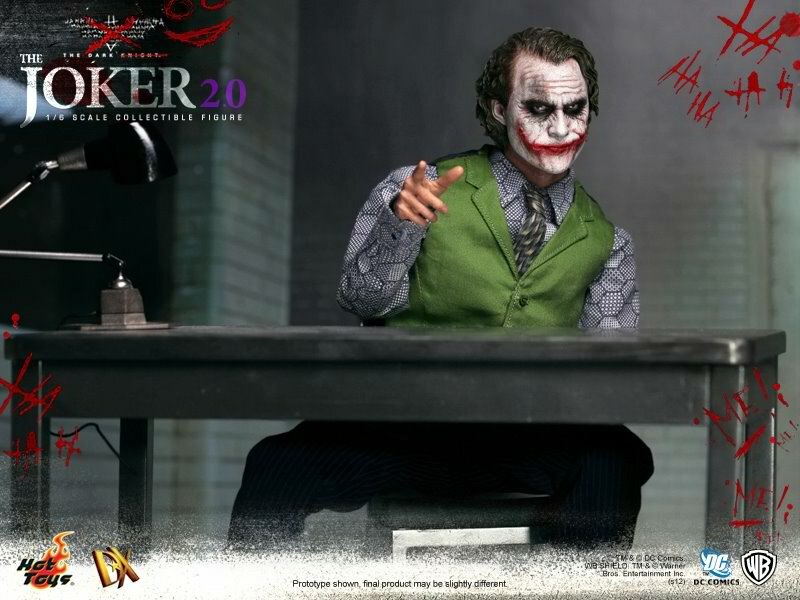 Hot Toys just unveiled the awesome new version of the beloved DX TDK Joker (look at that beautiful laughing headsculpt!). 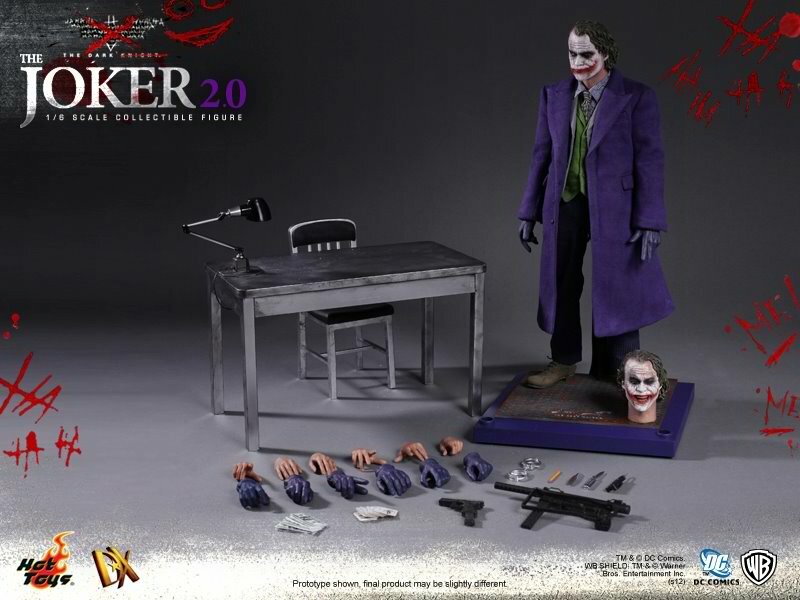 I sold my Hot Toys TDK DX Joker and i wished i didn’t and not just because it’s worth almost double the amount i paid for it in 2010. 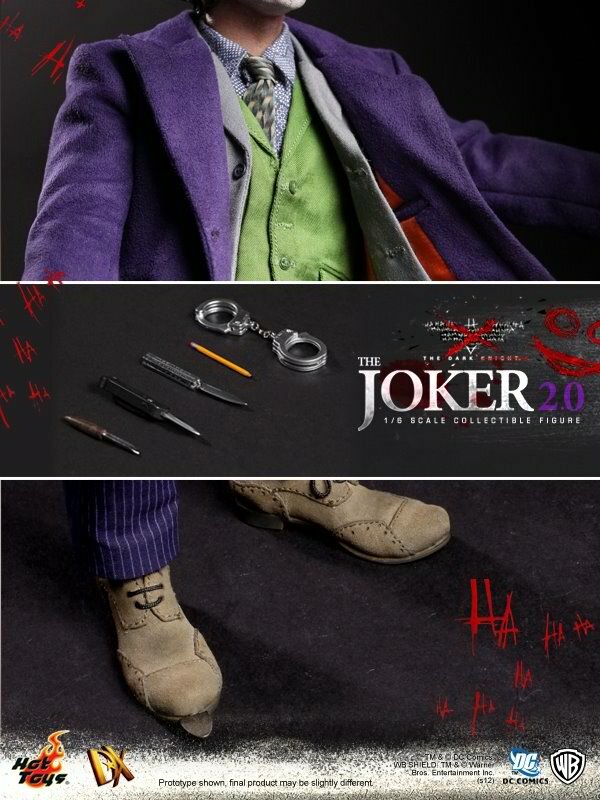 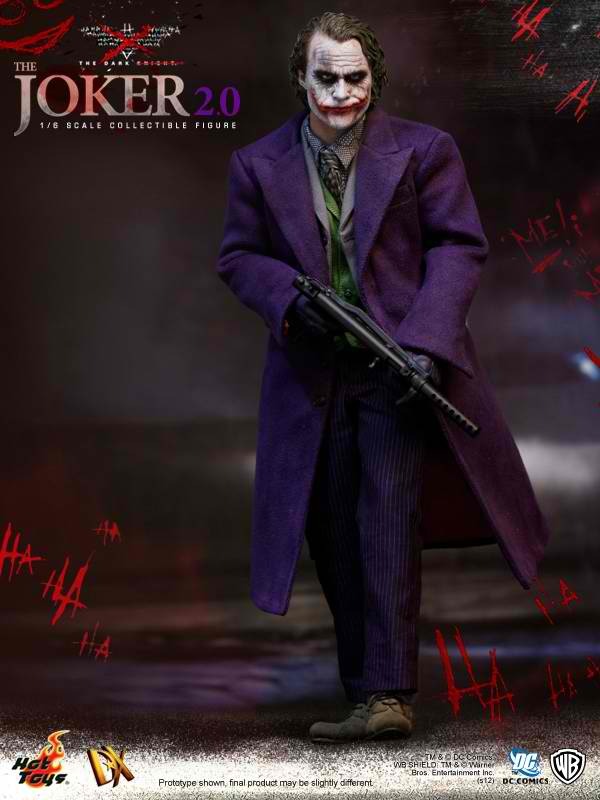 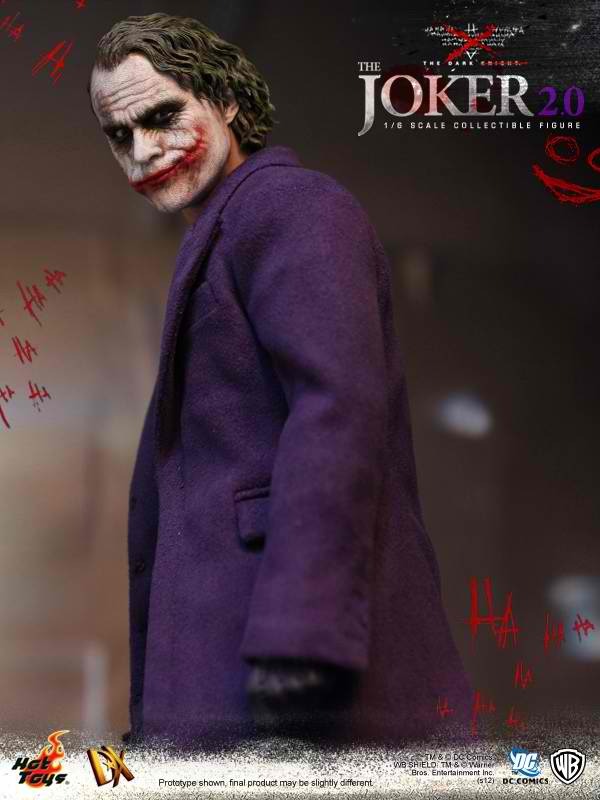 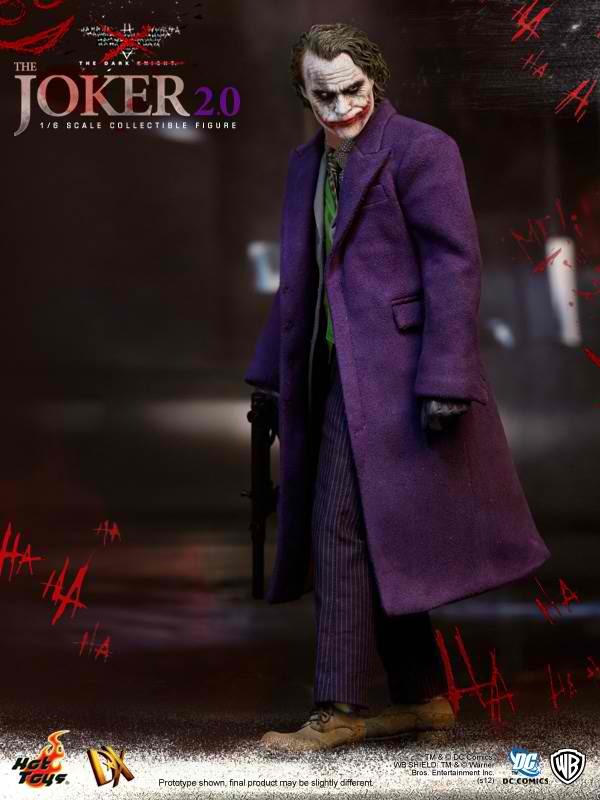 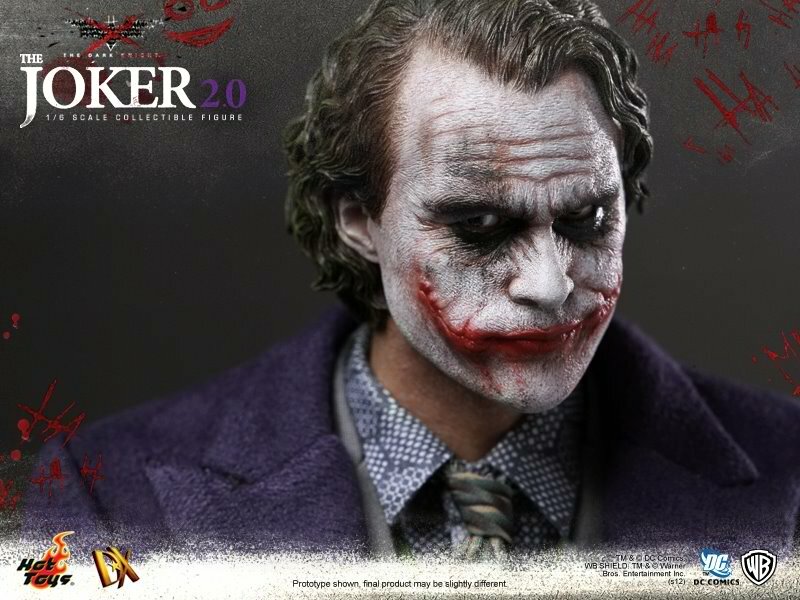 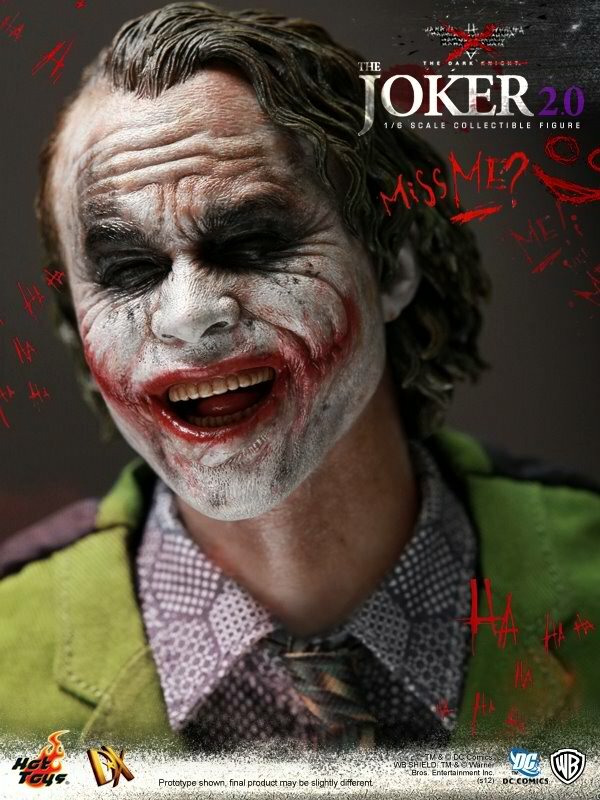 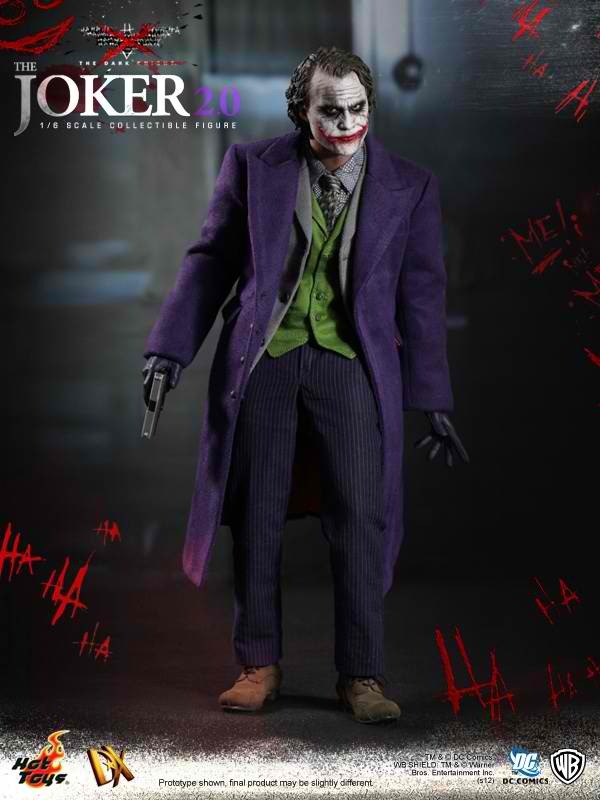 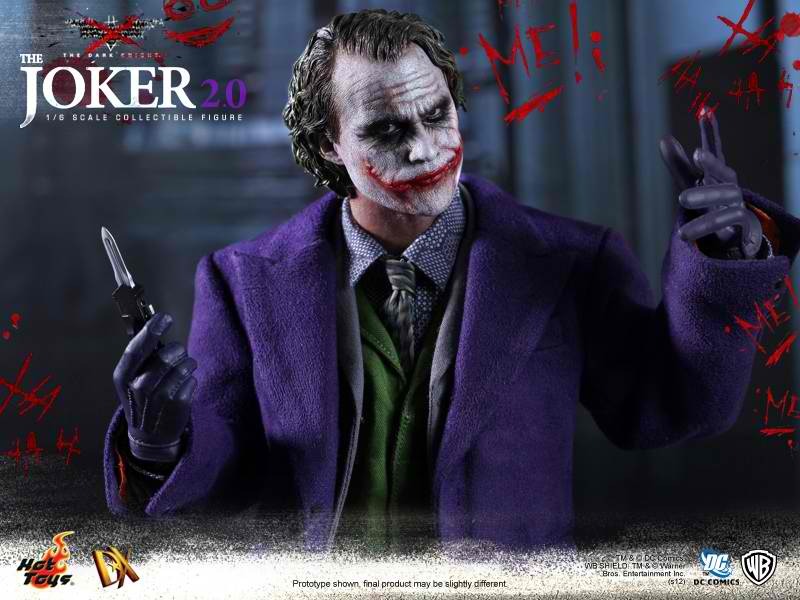 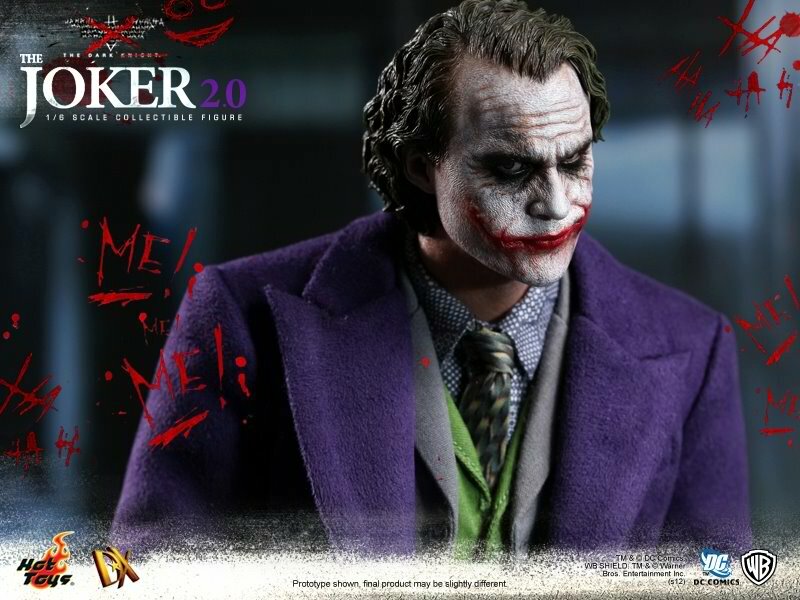 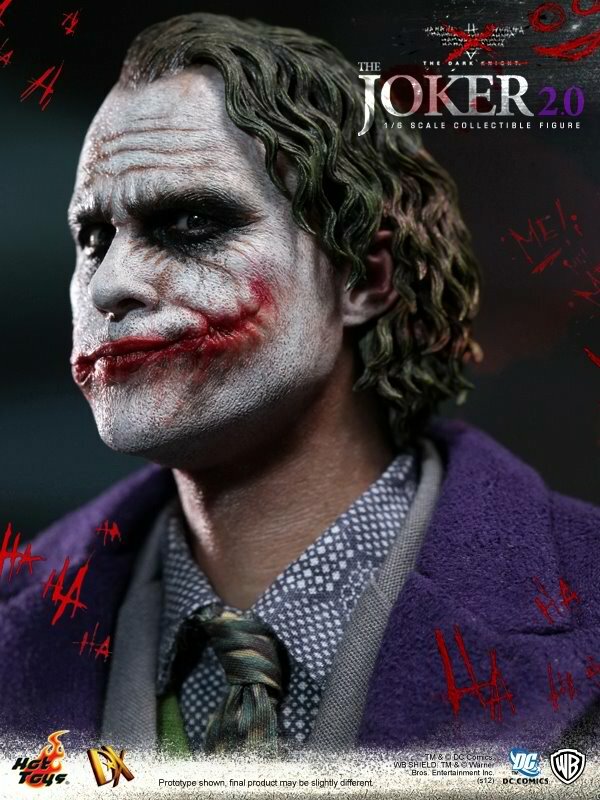 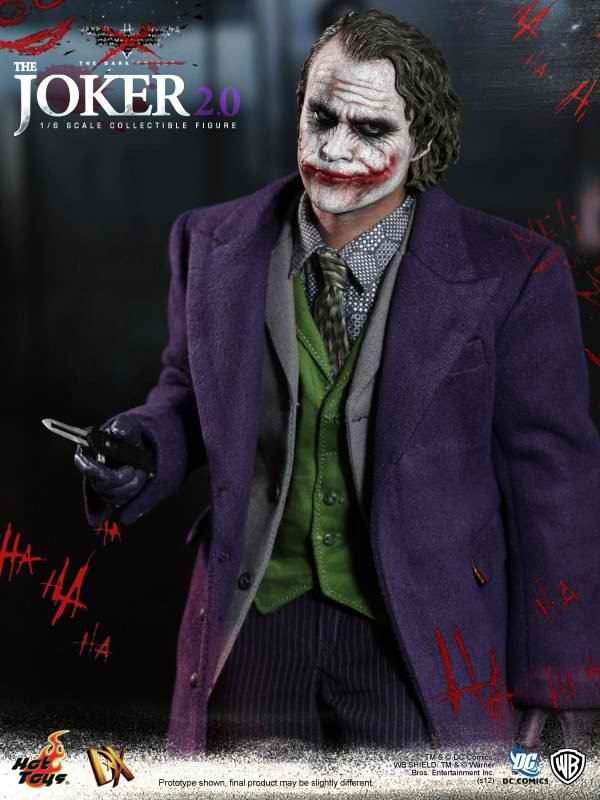 Preorder is a must for Hot Toys collectors and Batman/Joker Figure Collectors! 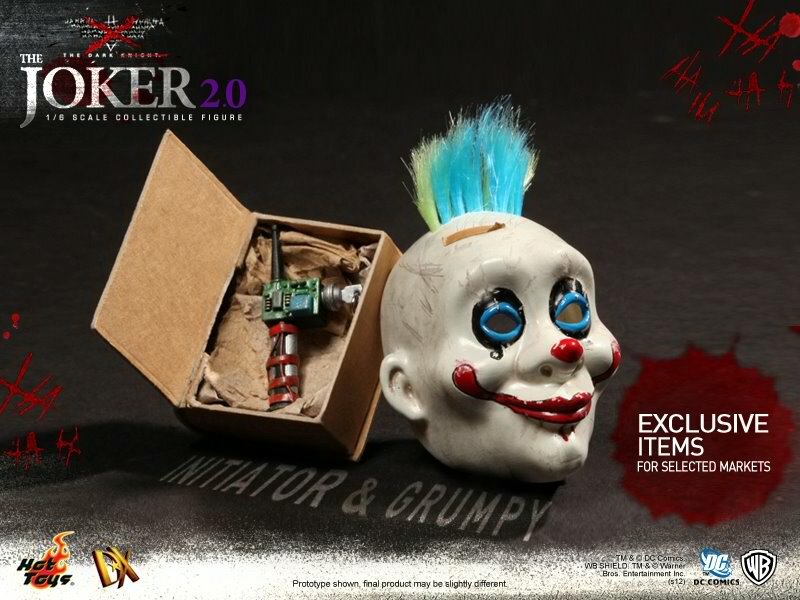 Just look at that laughing headsculpt, wow.